When we see trends in the crypto-markets, we let our readers know what we’re thinking. Of late, we see some interesting projects coming out of a combination of two of the hottest new areas in technology today – IoT (Internet of Things) and Blockchain. Now that you see the above, it’s time to take a deeper look at this niche. Firstly – IoT and Blockchain are 2 of the 5 hottest tech fields right now, along with AI, Robotics, and AR/VR. So no surprise then that investors pay attention. The markets are huge. IoT itself is a trillion dollar economy. Obviously, the winners make a lot in such a market. There are also strong network effects, so it’s a winner take all market. All the more reason to pay attention to the projects – if you pick the winner, you can succeed by a great margin. Before discussing projects, let’s look at what IoT + Blockchain even needs. Well, for starters it needs a blockchain for payments that can process them very quickly, efficiently, and cheaply. So that rules out blockchains like Bitcoin that are slow and costly. Then, IoT has an increased need for privacy and security, which are both hard to do with a blockchain in general. Especially the privacy part, since everything on a public blockchain is public and open to scrutiny by anyone, including malicious hackers. So that leaves most of the existing blockchains behind. Now the new projects in the space are interesting, and today we want to discuss one of them in particular – Hdac. Hdac provides all the benefits that we mentioned above. How does it do it when most blockchains fail? Simple – it uses a Hybrid Blockchain approach, which is a combination of public and private blockchains. 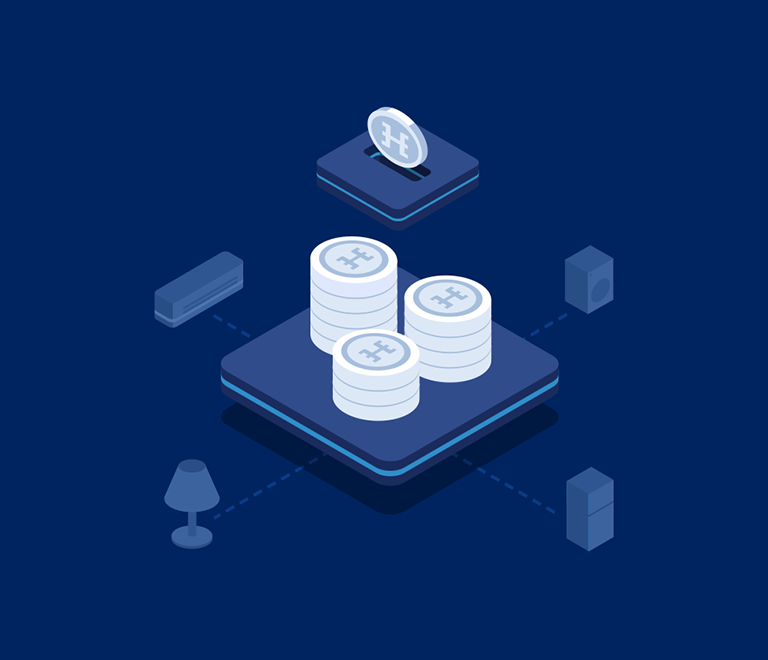 So Hdac leverages the open payment rails of public blockchains and the fast and cheap processing of private blockchains. And connects the two. Hdac is a Chinese project and ICO that will create a new blockchain and is appealing to both Asian and European/American investors. Their pre-sale is capped at 6000 BTC. Check out the project and ICO here. And don’t forget to read the whitepaper. Can the Blockchain Help with Clinical Trials? Shipping Logistics on the Blockchain?